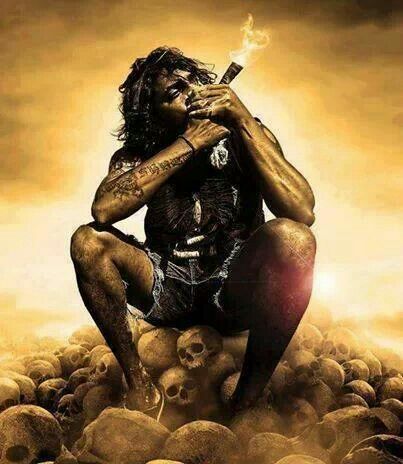 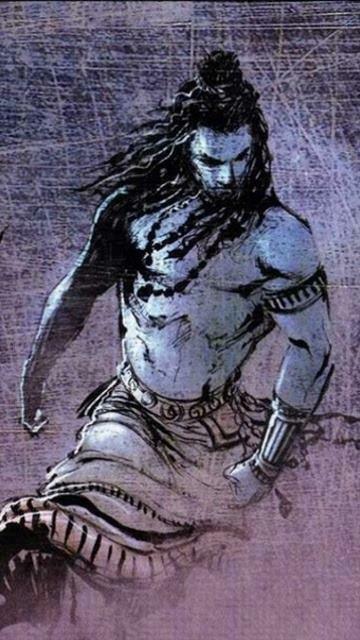 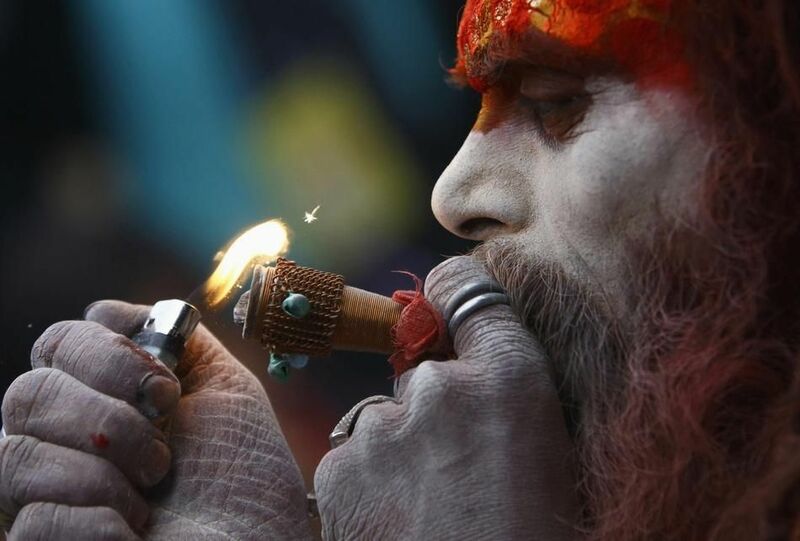 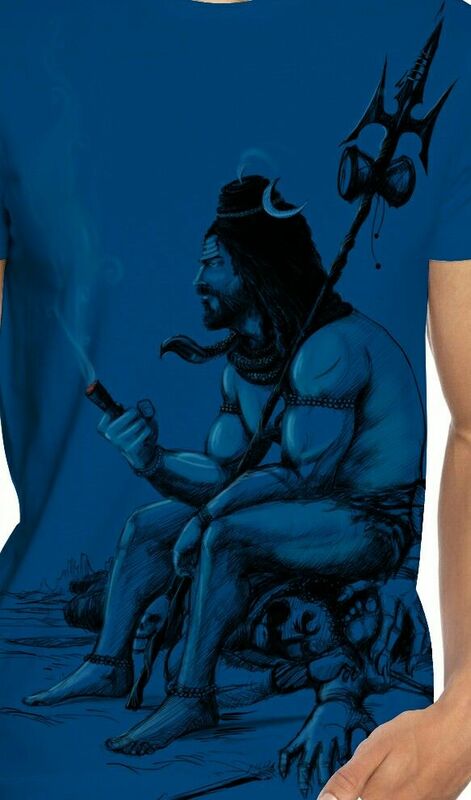 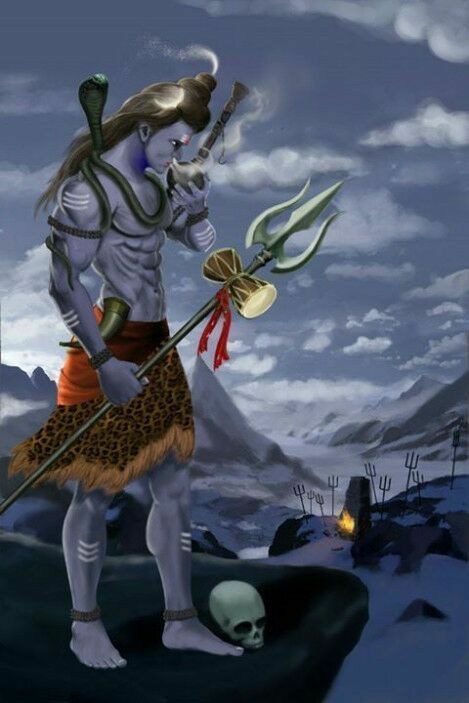 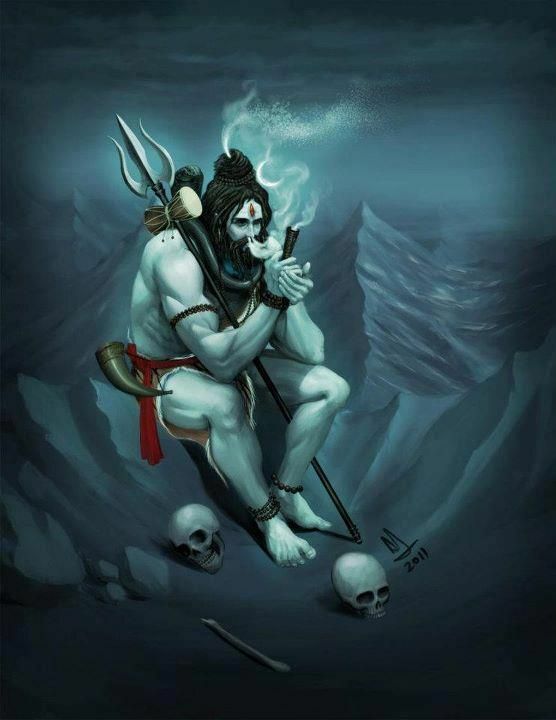 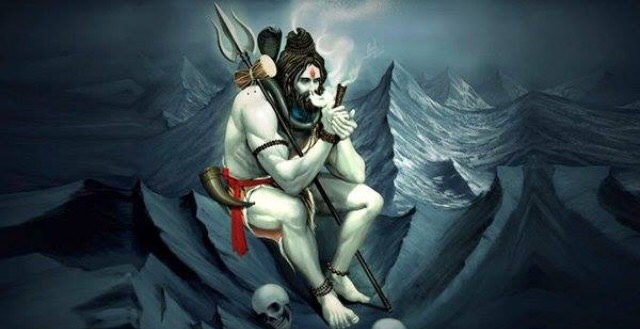 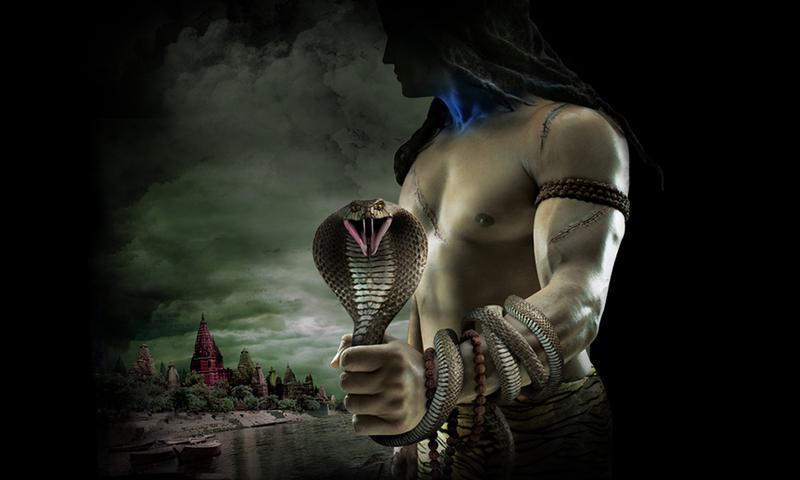 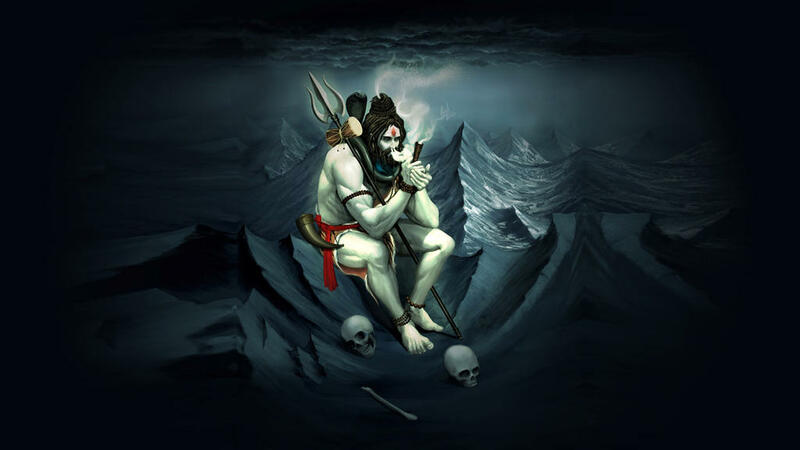 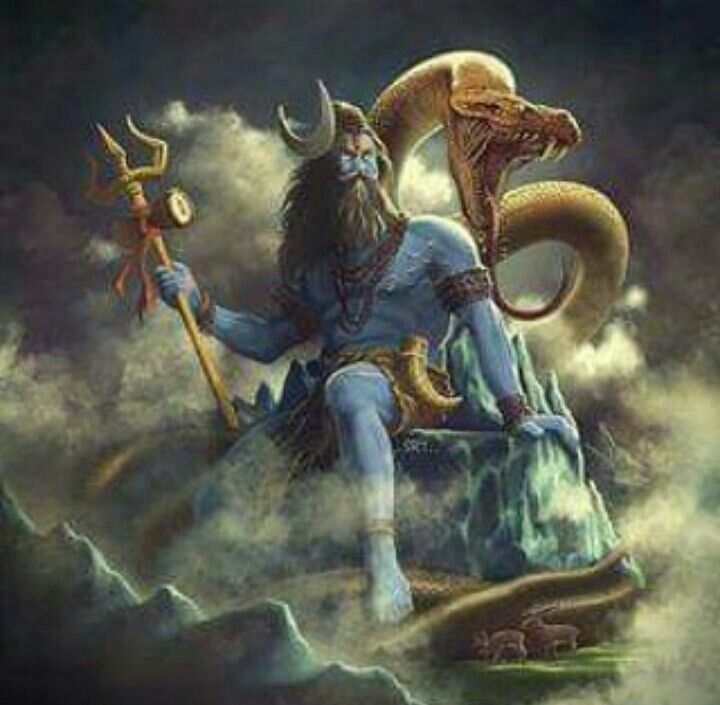 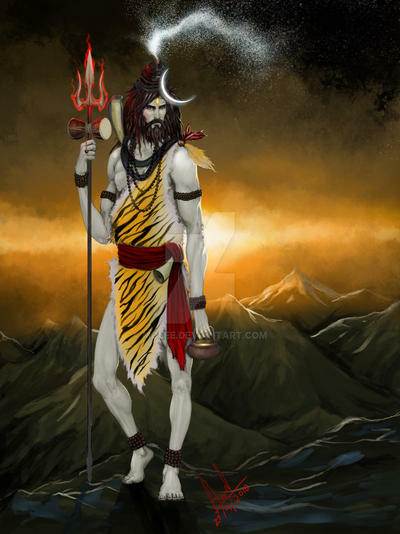 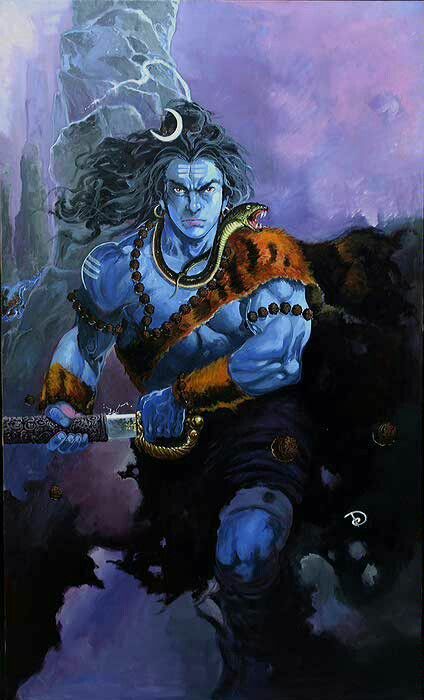 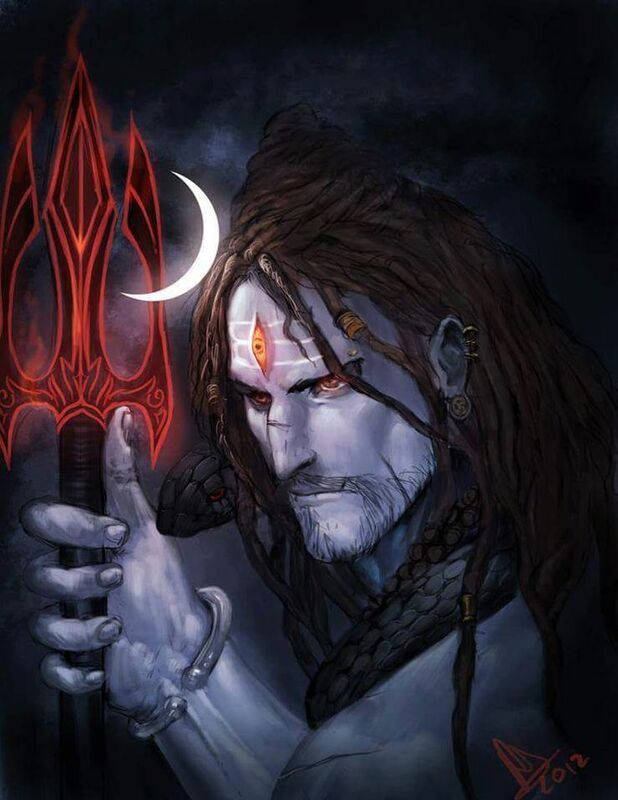 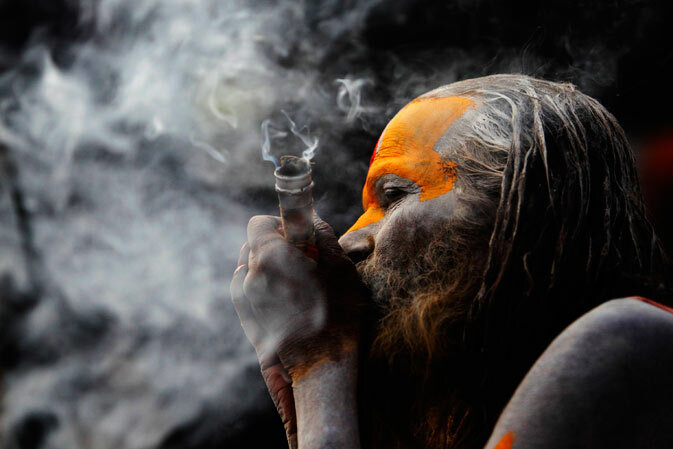 Shiva is known as "The Destroyer" within the Trimurti, the Hindu trinity that includes Brahma and Vishnu. 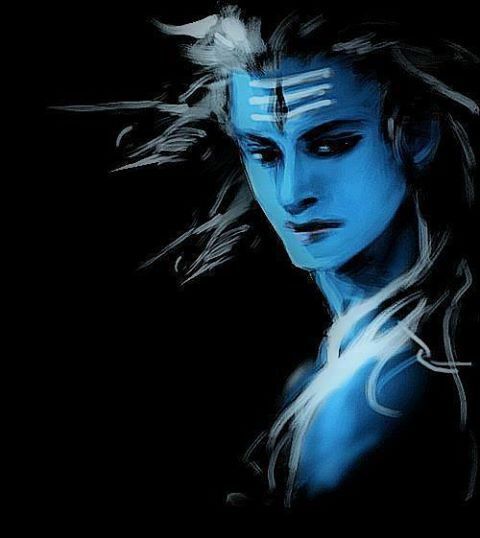 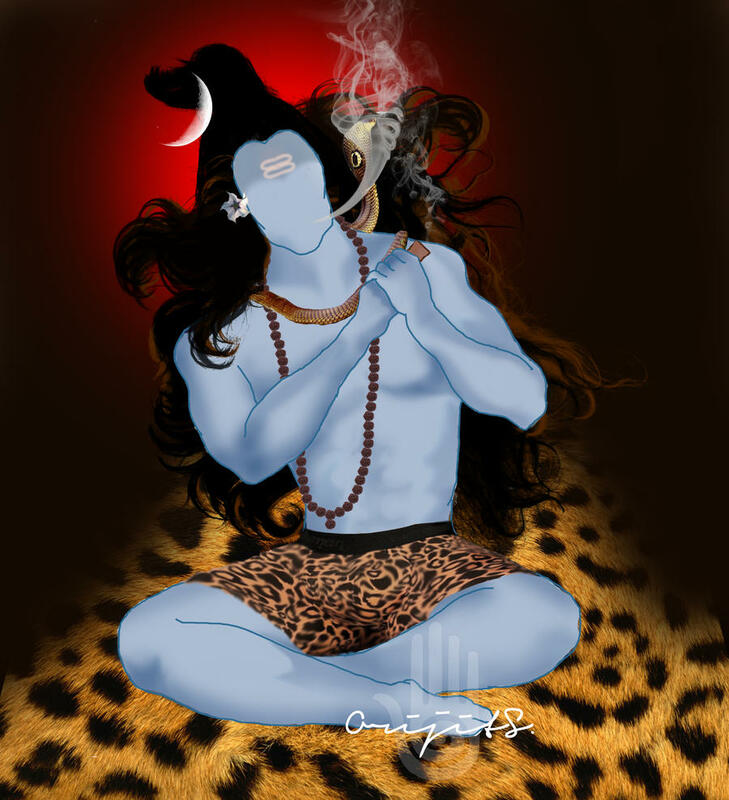 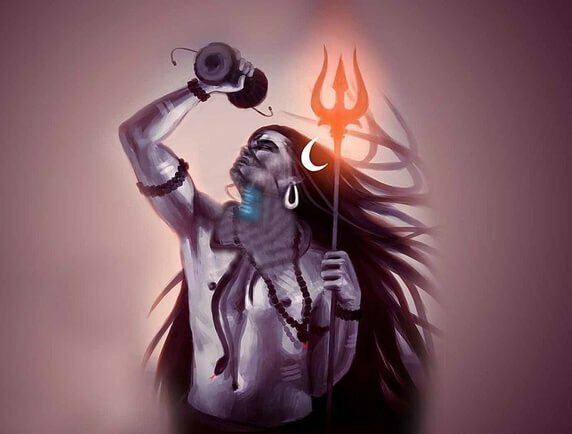 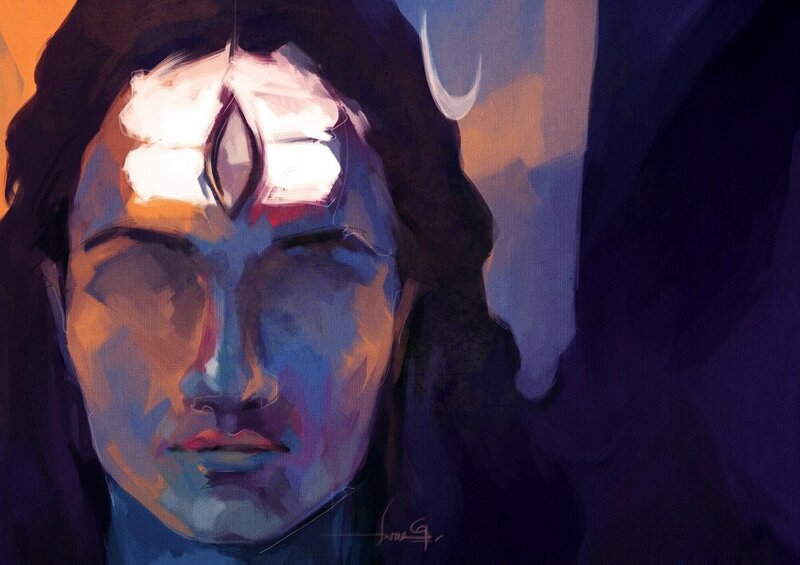 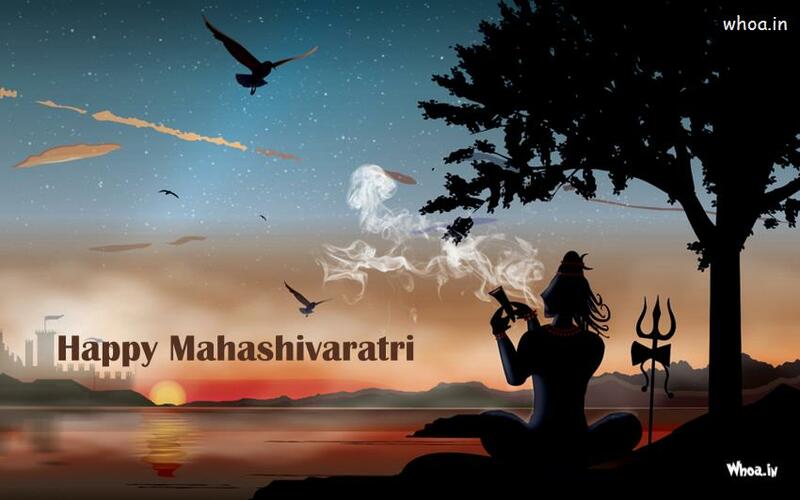 In Shaivism tradition, Shiva is one of the supreme beings who creates, protects and transforms the universe. 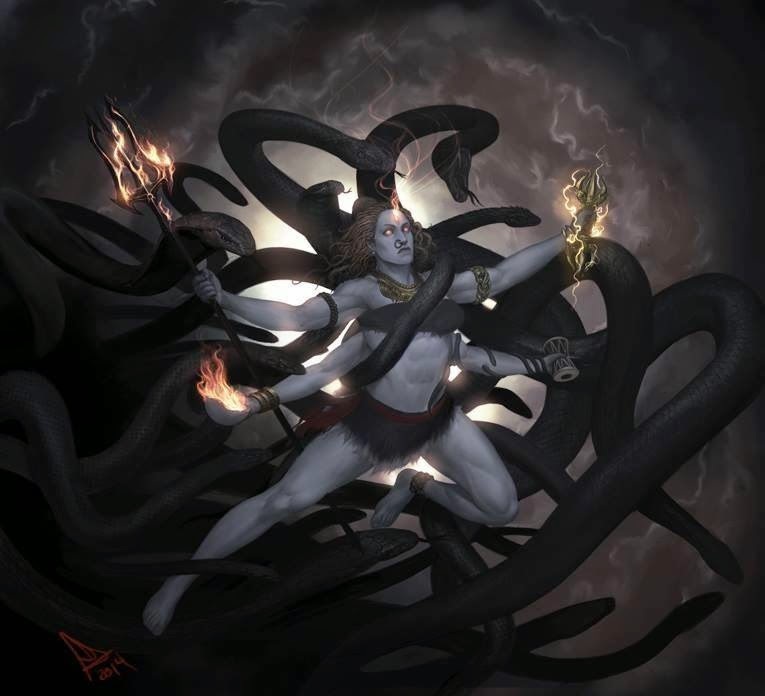 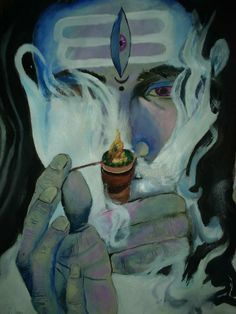 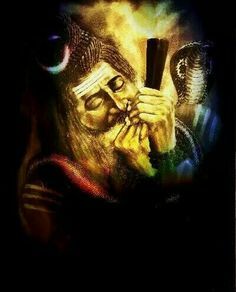 In the tradition of Hinduism called Shaktism, the Goddess, or Devi, is described as one of the supreme, yet Shiva is revered along with Vishnu and Brahma. 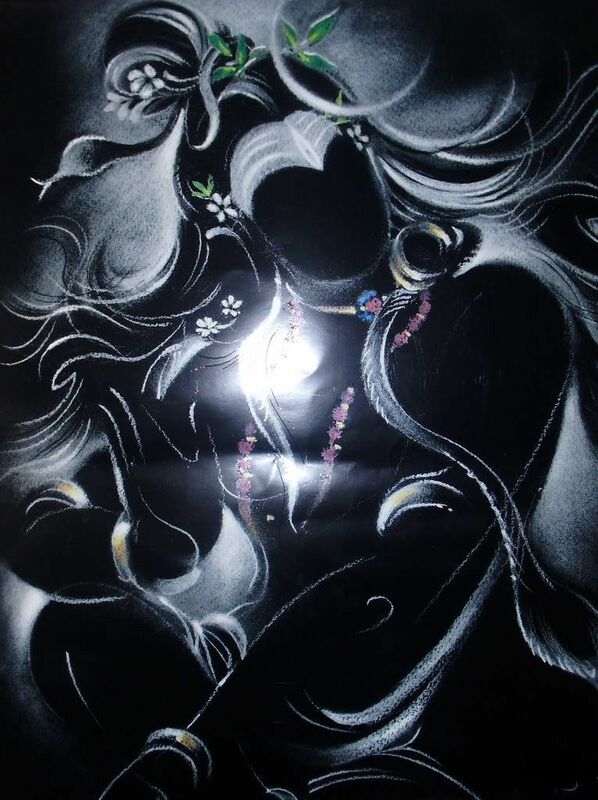 A goddess is stated to be the energy and creative power (Shakti) of each, with Parvati (Sati) the equal complementary partner of Shiva. 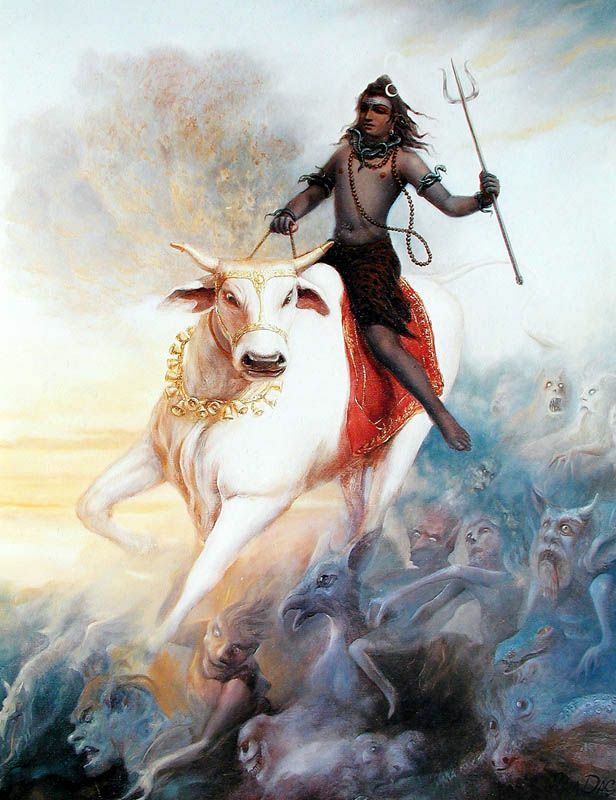 He is one of the five equivalent deities in Panchayatana puja of the Smarta tradition of Hinduism.